Virginia Beach's regulations mark the first time the issue has been recognized in the city's laws. The city of nearly half a million people sits along the Atlantic Ocean in a tourist-heavy region. 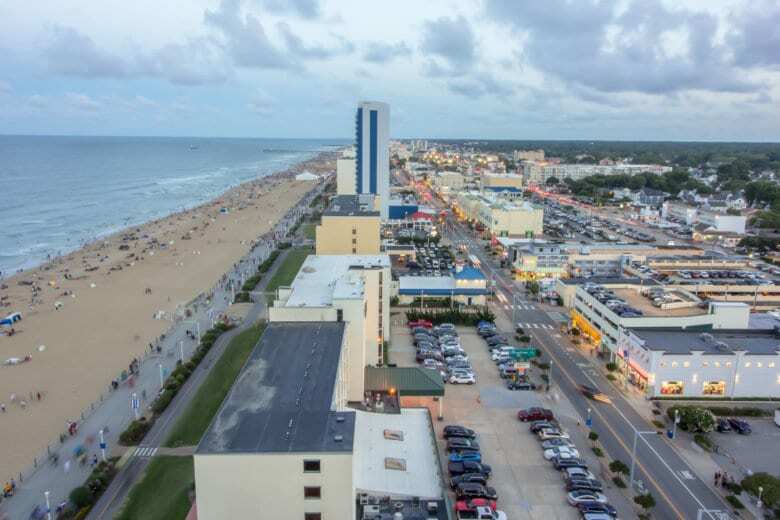 VIRGINIA BEACH, Va. (AP) — Virginia’s largest city has passed sweeping new laws to regulate short-term rentals that are found on sites like Airbnb. The Virginian-Pilot reported Wednesday that Virginia Beach’s regulations mark the first time the issue has been recognized in the city’s laws. The city of nearly half a million people sits along the Atlantic Ocean in a tourist-heavy region. The new rules place restrictions on the number of guests in each rental as well as how often a place can be rented out. The regulations will also require permits in most cases and $1 million in liability insurance coverage. More than 2,200 properties are registered with the city as short-term rentals.